Courtesy of Lillian L Lo, Long & Foster Real Estate, Inc.. Convenient & quiet location in Centennial school districts; on 2/3 acre lot; 4820 SF(above grade) ; 2-story foyer & family RM; 2 gas FPs; 2 staircases; kitchen w/large island, butler’s pantry, desk space, new granite; sun room; 4 BRs; 3-1/2 Baths; MBR w/tray ceiling; 2 walk-in closets & sitting area w/FP; 3-zone H/AC; 9 large windows in bright BSMNT; expanded basement area way. 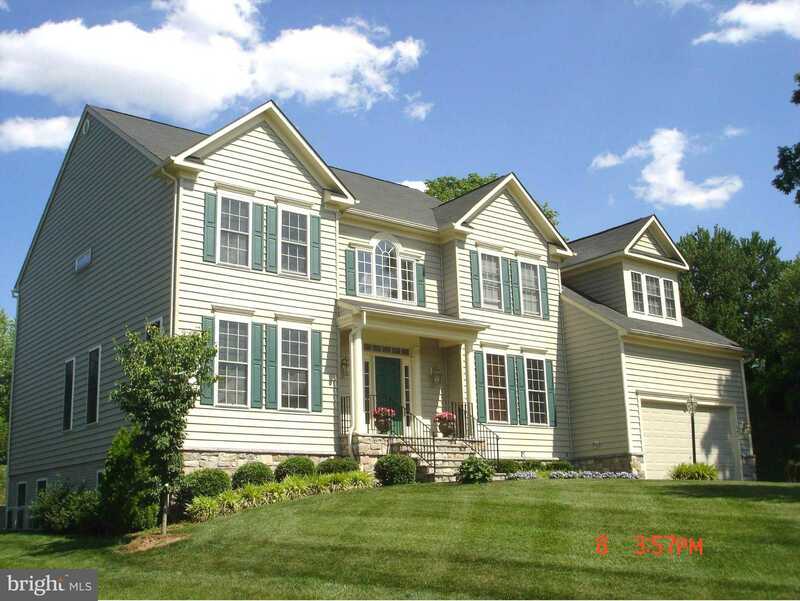 Please, send me more information on this property: MLS# MDHW261350 – $859,000 – 9909 Heather Glen, Ellicott City, MD 21042. I would like to schedule a showing appointment for this property: MLS# MDHW261350 – $859,000 – 9909 Heather Glen, Ellicott City, MD 21042.